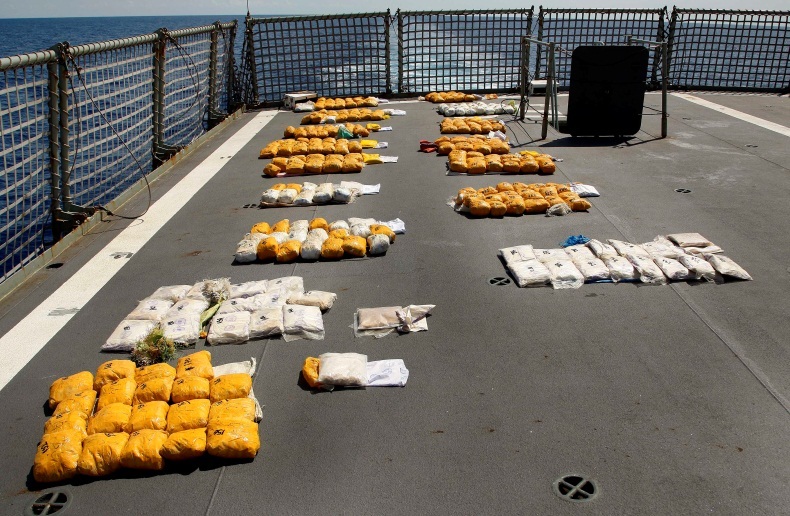 Royal Australian Navy warship HMAS Toowoomba operating as part of Pakistan-led Combined Task Force 150 (CTF-150) has achieved her second successful drugs haul in 72 hours, stopping another batch of narcotics, worth $132million, reaching the streets. 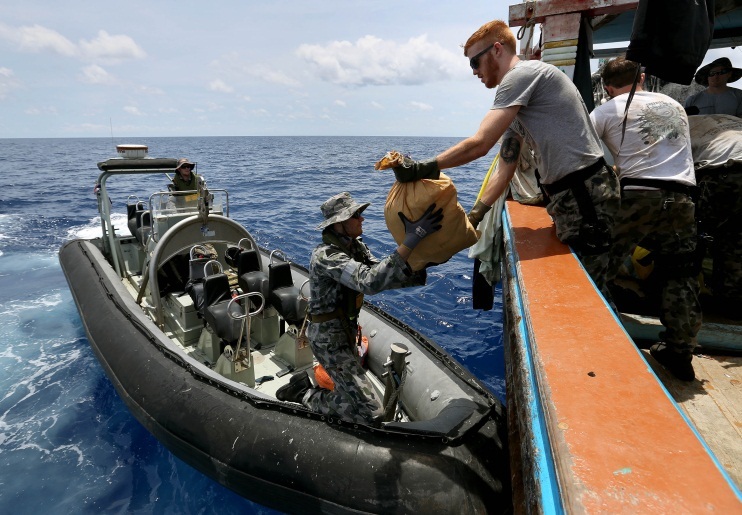 Anzac-class frigate HMAS Toowoomba is currently providing direct support to CTF-150, the Combined Maritime Forces (CMF) Task Group responsible for promoting safety and security at sea. 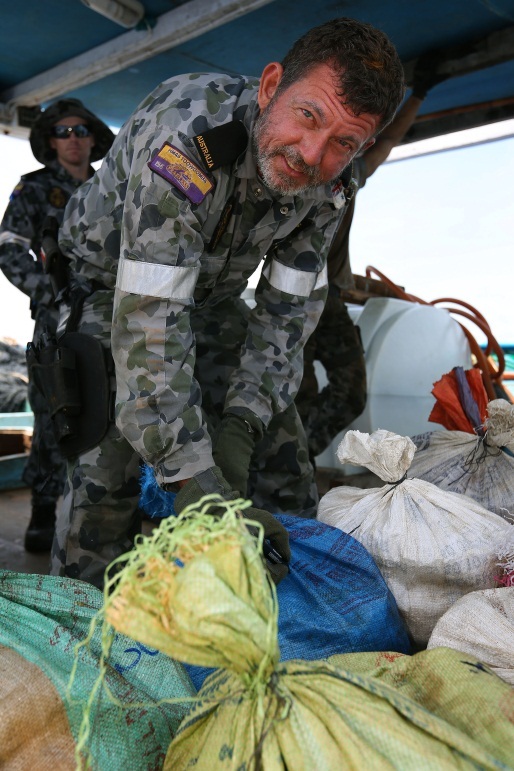 The warship was on a routine patrol on 20 November when it intercepted the a dhow in international waters off East Africa. 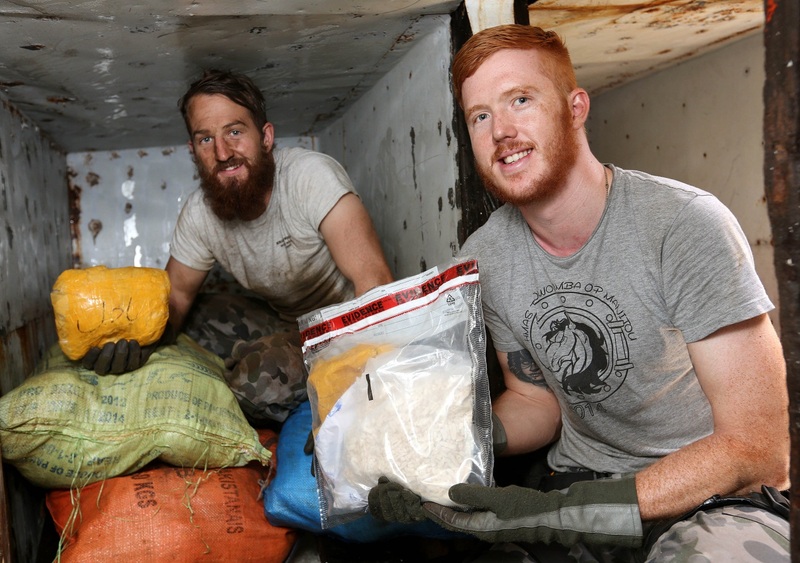 After boarding, an exhaustive search led to the discovery of 324kg of heroin in hessian bags.